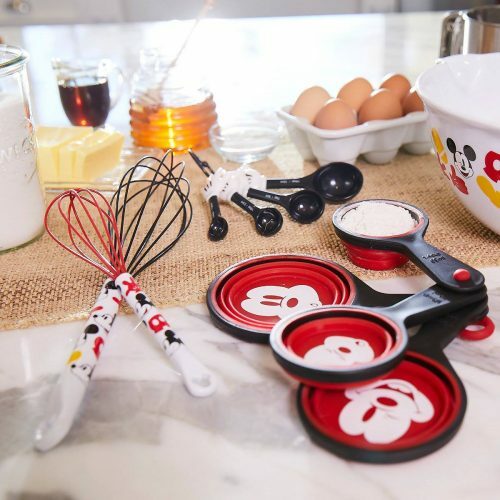 Whisk up some fun in the kitchen alongside your little Mouseketeer with this whisk set from Disney Eats! 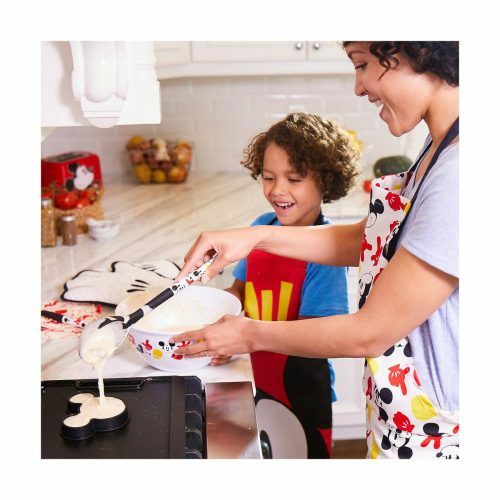 A smooth silicone top and a bold Mickey design on the handle makes this set a must-have for the kitchen. 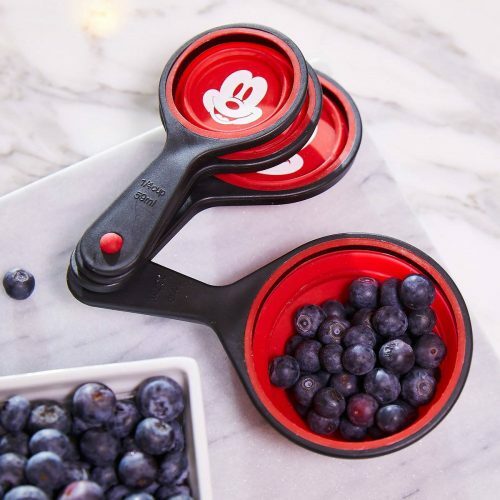 Mickey makes a different expression for each measuring cup size, so fractions are easy to memorize. 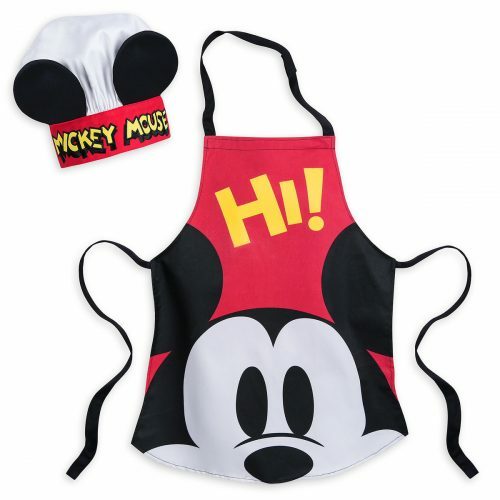 Don’t forget to put on an apron cause you know better than me that a delicious mess is bound to happen.